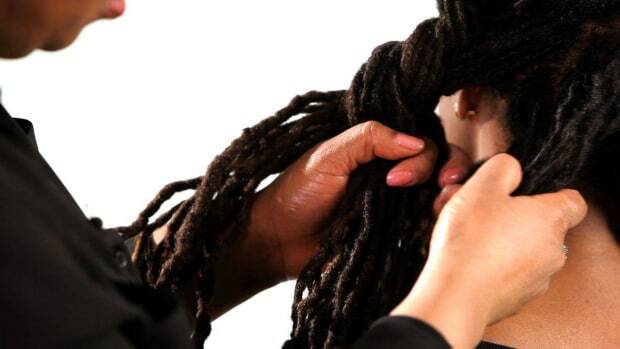 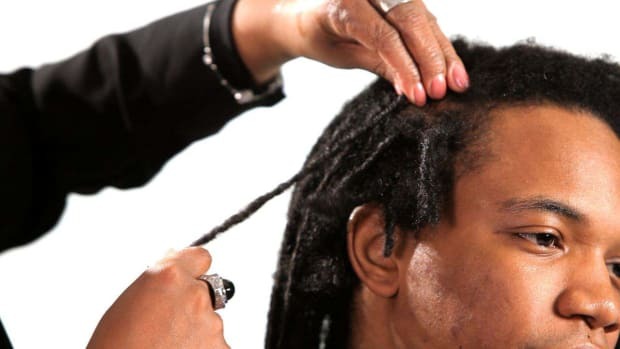 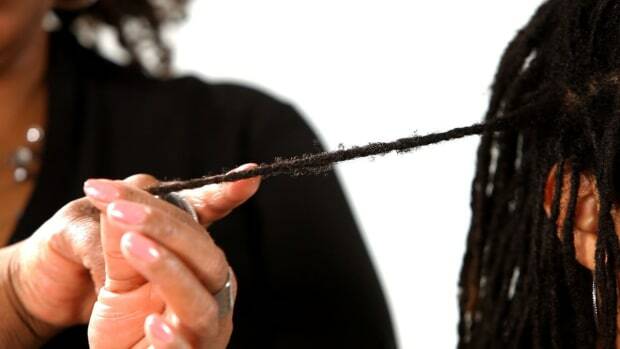 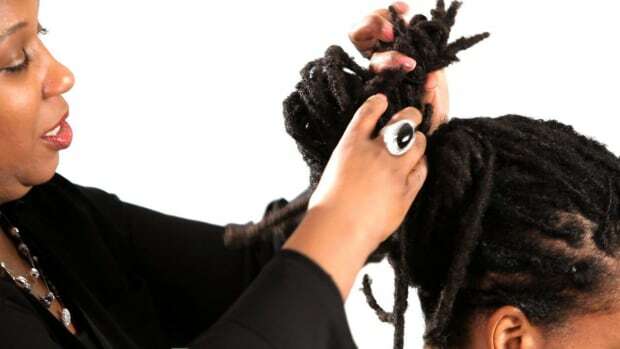 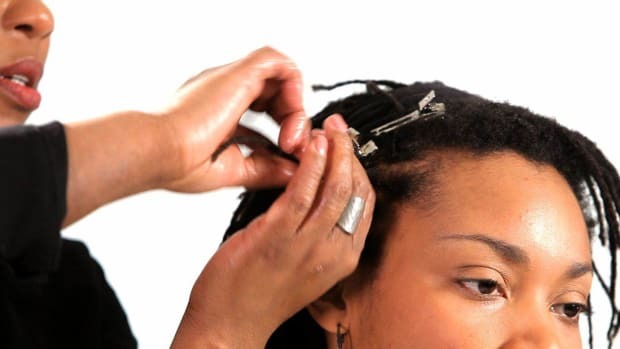 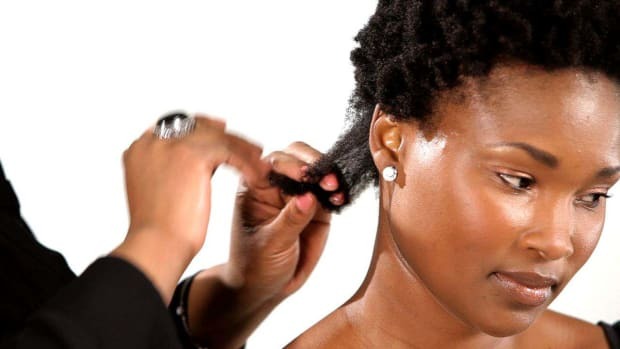 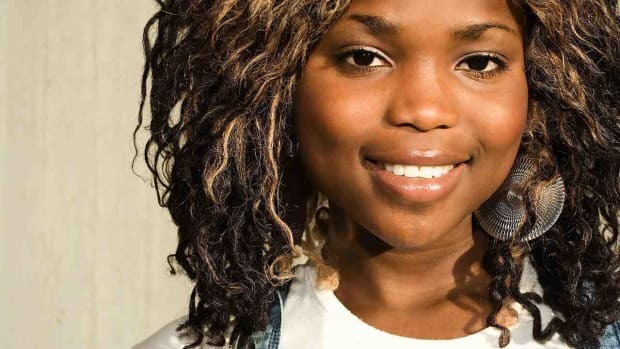 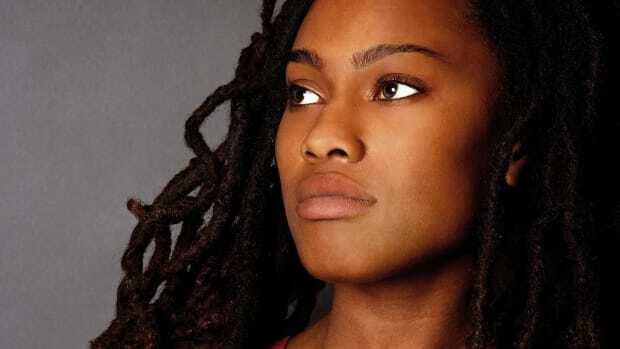 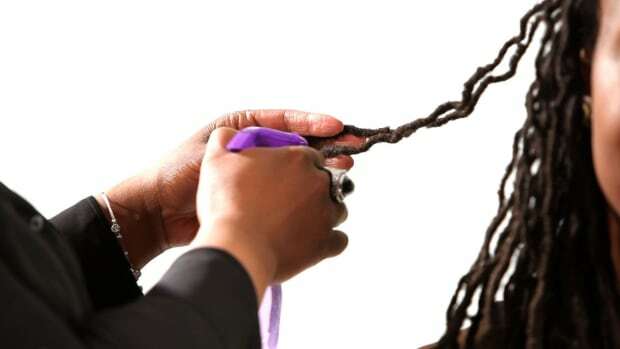 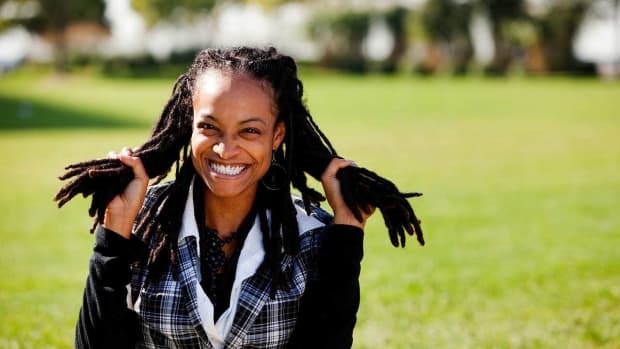 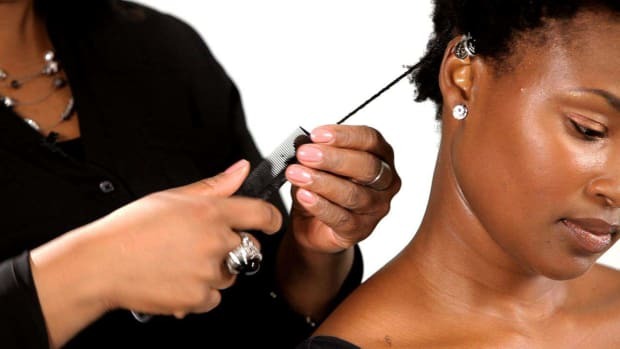 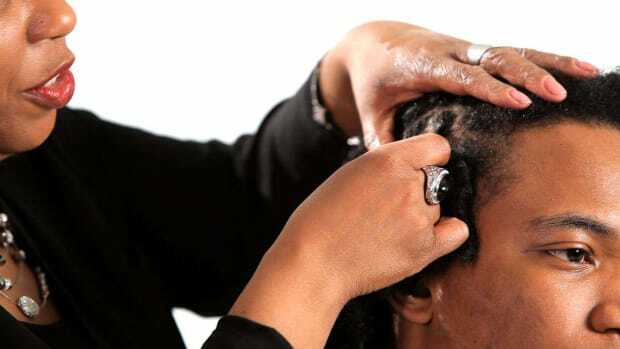 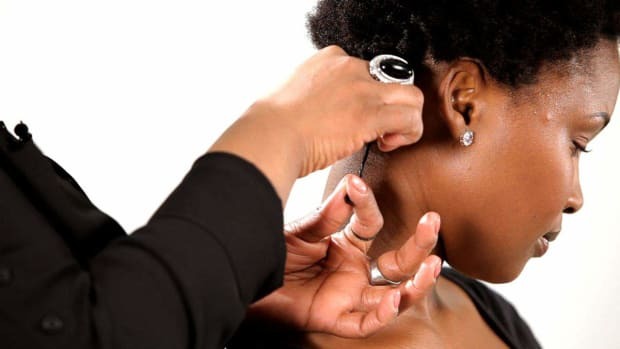 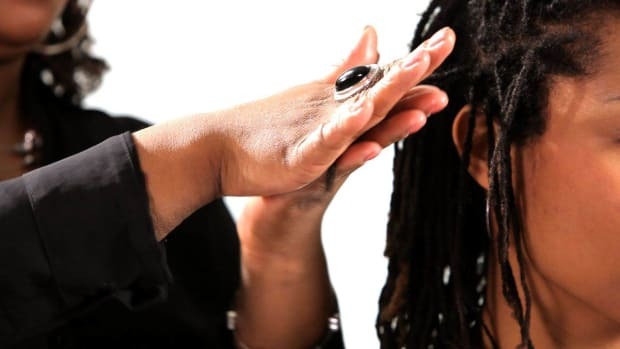 Learn how to start dreads and how to take care of dreadlocks with these Howcast hair videos. 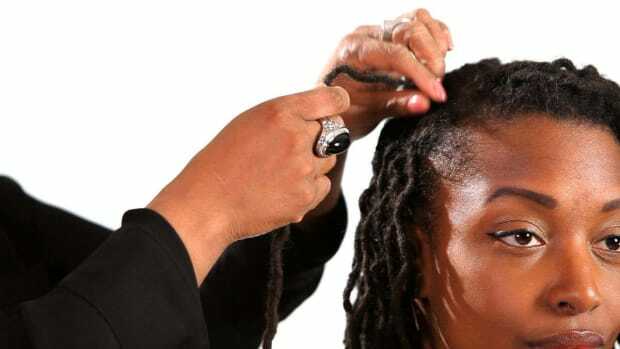 Angela Honor has been a hairstylist for over 20 years. 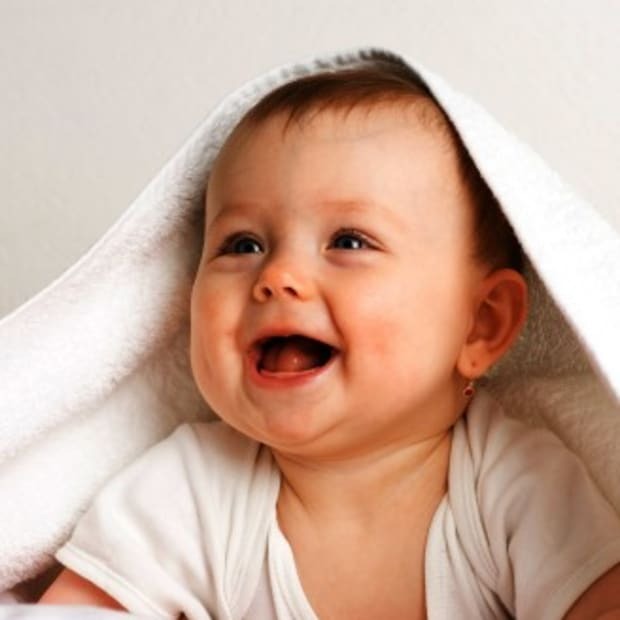 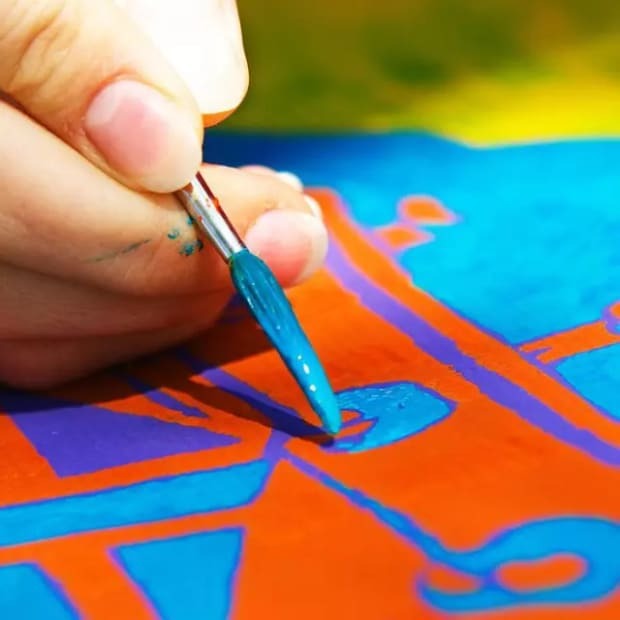 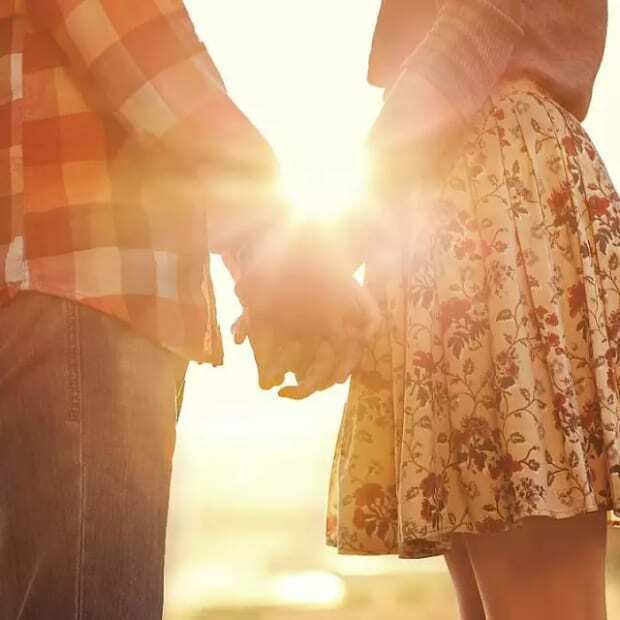 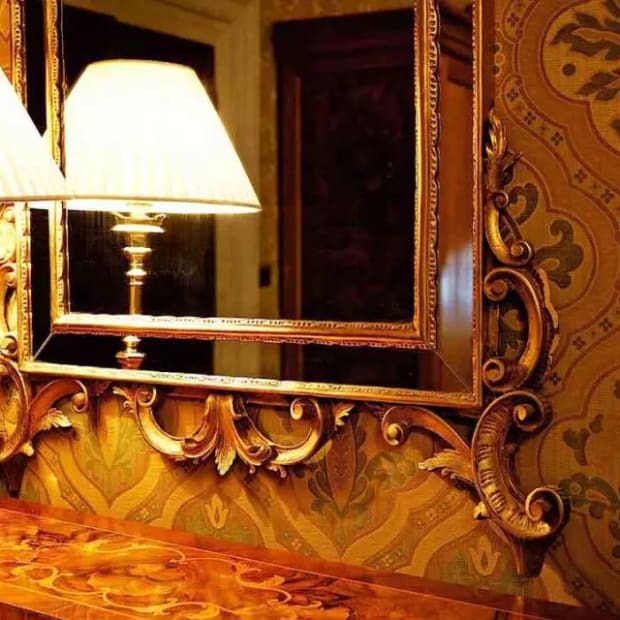 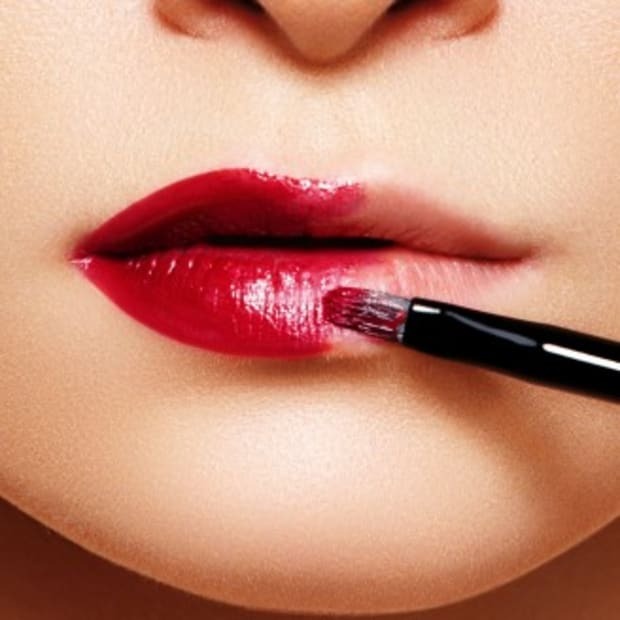 Her work is often described as soft and edgy with an artistic flair. 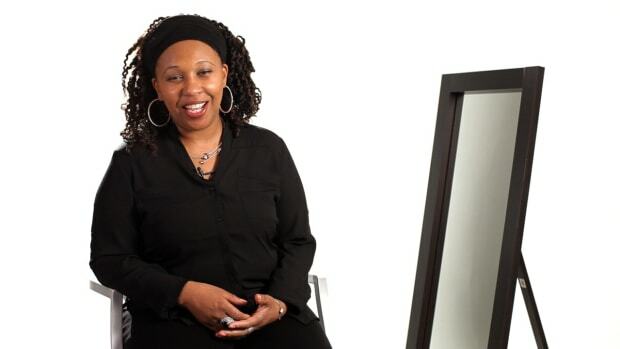 Angela's innovative and creative looks have been featured in television, film and print. 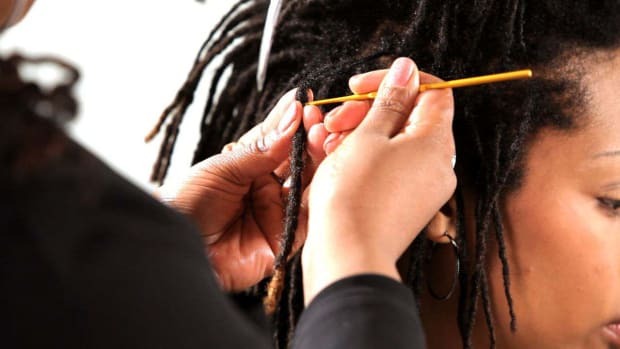 She is highly skilled at creating natural hair looks of all textures and is dedicated to helping clients achieve the best look for their texture and lifestyle. 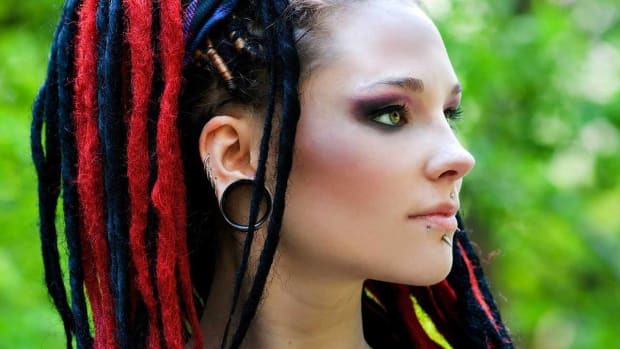 Can Dreads Be Dyed or Bleached? 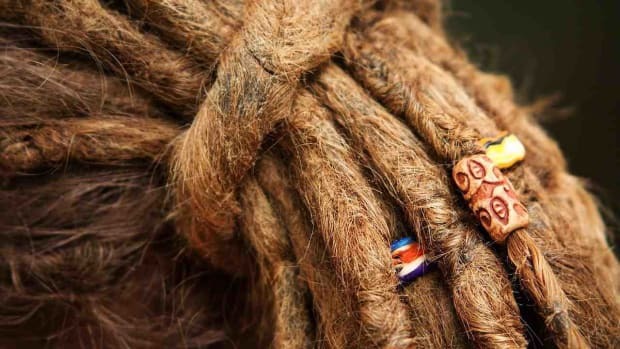 Do Dreads Make Hair Look Shorter? 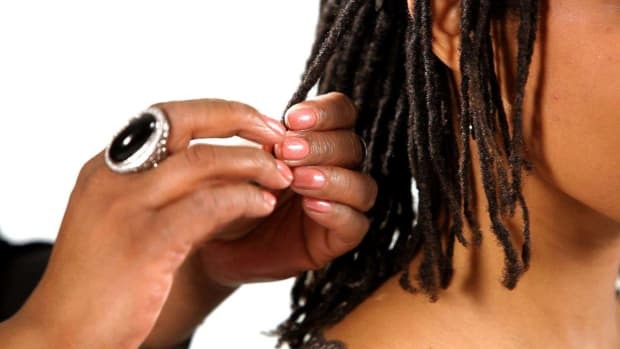 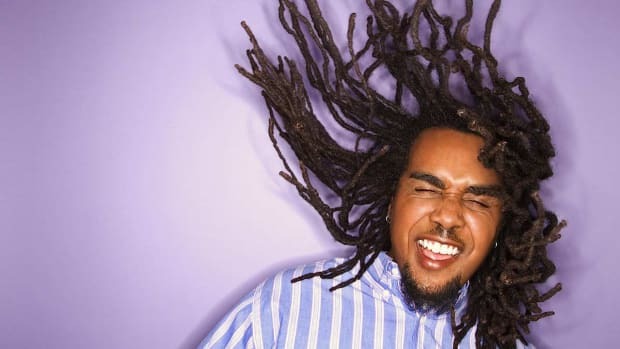 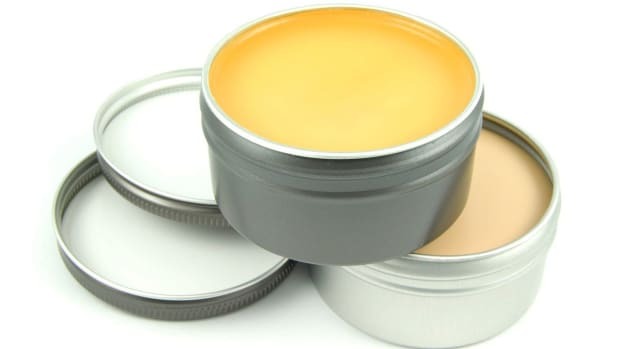 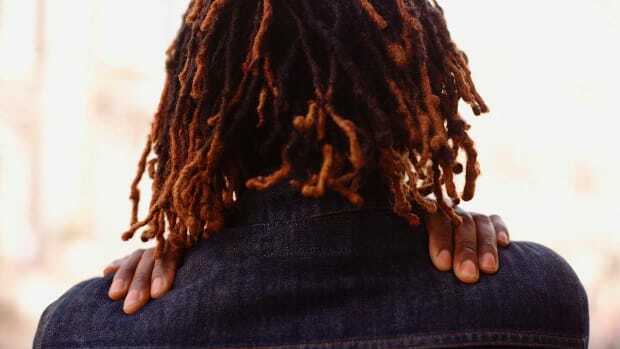 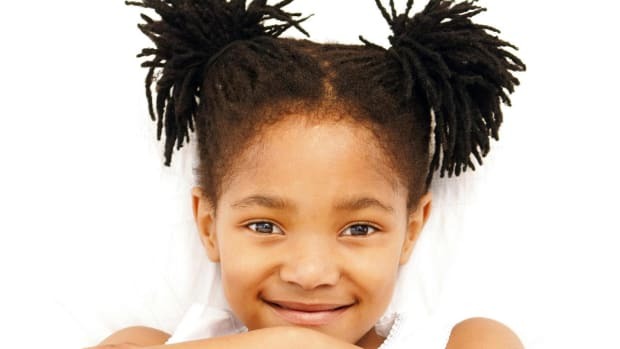 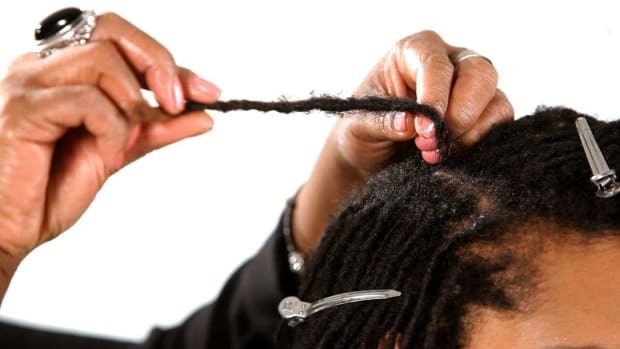 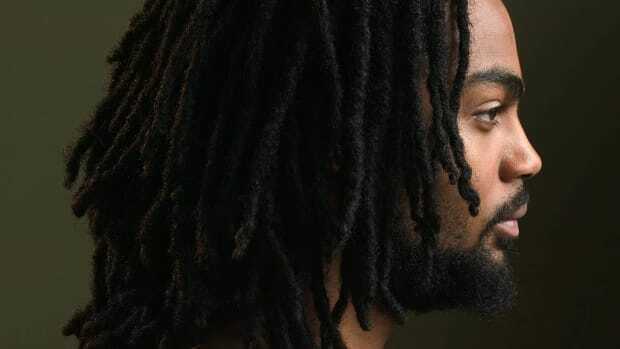 Do Dreads Make Your Scalp Itchy? 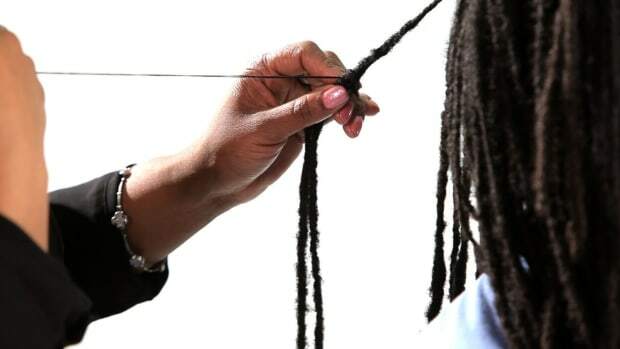 How Long Does It Take to Make Dreads? 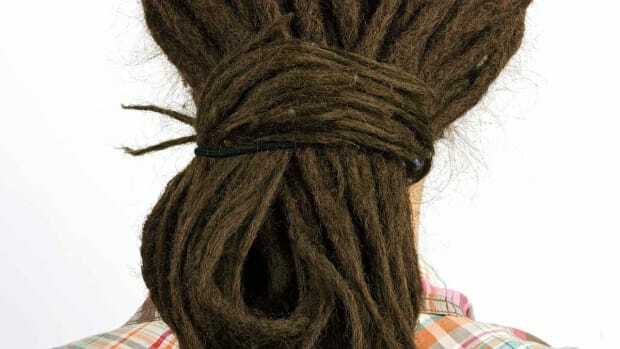 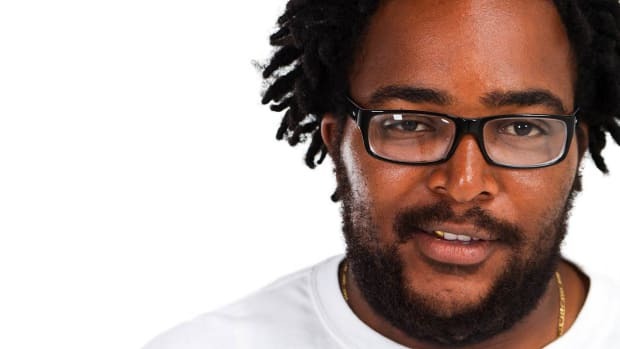 How Long Should Hair Be to Make Dreads?